Tacos are one of the quintessential food truck meals and Utah has no shortage of amazing taco truck options. With so many diverse possibilities of how to create a taco everyone will be sure to find a flavor that speaks to them. Let your guests customize their meal by choosing their own meat or veggie, salsa, and topping options! Why Use Taco Trucks For Catering? Tacos are the ultimate crowd pleaser. 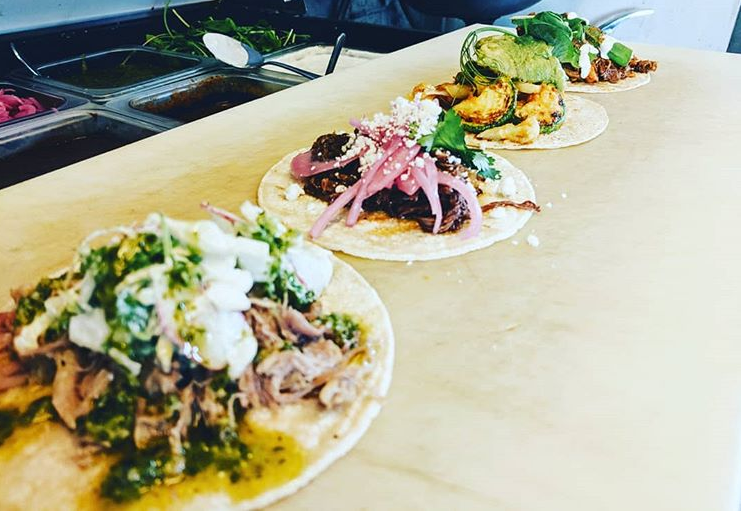 Most taco trucks offer a variety of different taco options letting their customers customize their flavors and heat levels. A lot of the time the menu items are labeled by their spice level ensuring the adventure seekers have something to test their spice endurance on, and people who prefer more mild food don’t have to worry about getting in over their head. 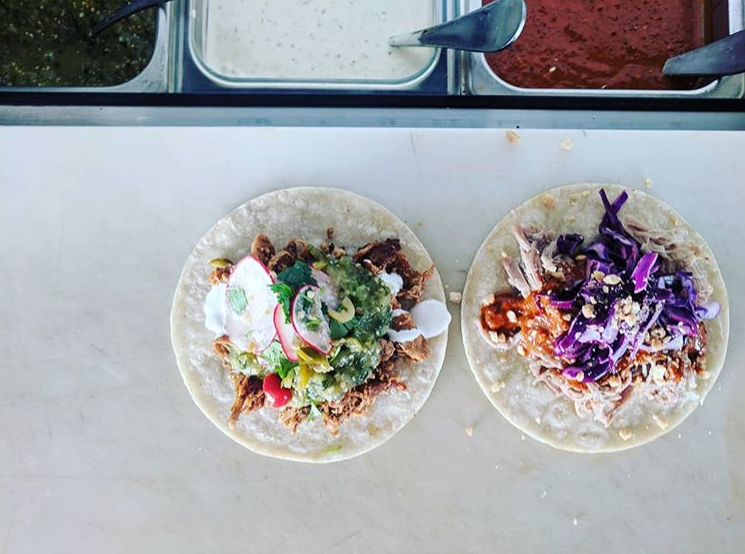 With most taco ingredients being pre-made before your catering event starts, this means that the food comes out fast once people start ordering. Your customers won’t have to wait around for their food, instead they will be enjoying their meal in minutes or less! Taco trucks are some of the most affordable food truck options out there. Whether you pre-pay for the food or the customers pay themselves, taco trucks are sure to keep everyone’s wallet happy. With tacos ranging from $1 – $5 even your most voracious eaters will be able to find a full meal for $10 or less. Whether you are bringing a food truck to your office lunch, concert, or any other type of special event hiring a taco truck for your catering needs will be sure to keep your guests happy and your budget intact. No matter how busy your event is, taco trucks are sure to keep the line moving and get food in people’s hands quickly. This means no hungry guests at your event, only happy ones!